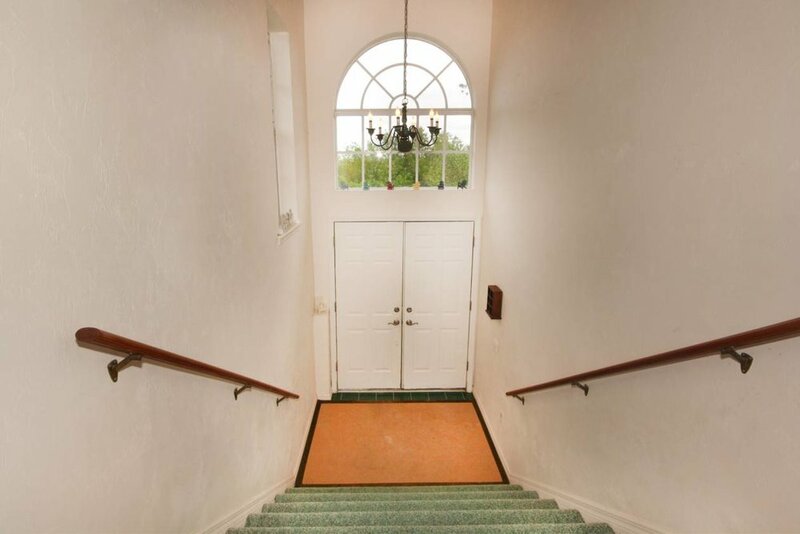 This is a unique property in that it is two stories with each level being a complete unit. This allows total privacy with access to a community deck with outside kitchen. Downstairs level has two bedrooms, a bathroom, living/family room, dining area and a full size kitchen. Upstairs provides two bedrooms, two bathrooms, living/family room, dining area and a full size kitchen. Both levels are fully furnished and contain everything you would need for a relaxing vacation. The outside deck and kitchen/grill allow for a spacious spot to gather with friends and family for a delicious meal. Pirate's Water Taxi 941.697.5777 is the main mode of transportation to and from the island if you do not have a personal watercraft. Normal business hours are 8:30am - 5:00pm. There is a fee of $20 minimum one-way (this covers 2 people and luggage), with each additional person costing $10. The captain will run after hours if previously scheduled at an increased rate. This service runs out of Eldred's Marina where parking is available for $6/night. 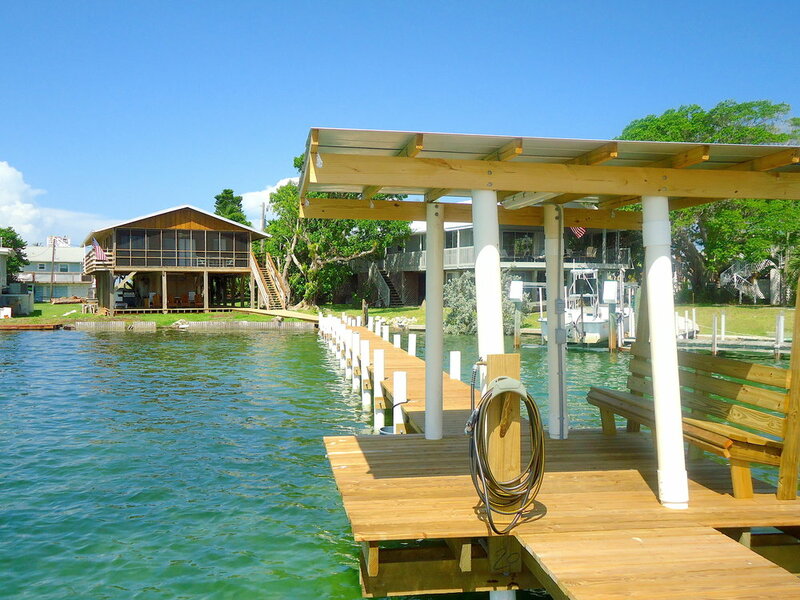 Located On Gasparilla Sound With Private Dock In Family-Friendly Neighborhood! Newly renovated 3 bedroom, 2 bathroom house with private dock is located in a family-friendly neighborhood on Little Gasparilla Island. This home provides a lovely vacation spot for families with children or a getaway for friends looking to unwind, relax and escape from the crowded and chaotic. LGI is a barrier island in the Gulf of Mexico that is only accessible by boat or water taxi. This island is residential and does not have any grocery stores or restaurants. This home has received the TLC needed to make anyone feel at home. Comfortably furnished rooms, updated appliances and new laminate flooring in the common areas. Well appointed kitchen with all the utensils and cookware needed to create a delicious meal. Eat-in kitchen/dining room with seating for six, as well as out door dining on the screened-in lanai and downstairs on the deck with water views. Master bedroom houses a king-size bed, two dressers, closet and on-suite. The room provides ample space for you to settle in. Private entrance to the screen-in back porch with swing. The second bedroom features a queen-size bed, closet, dresser and also has a private entrance onto the screened back porch. The third bedroom has two twin-size beds, dresser and closet space. Large windows in the living room allow you to enjoy views of Bird Key and boats scurrying across the water. The best views though are on the private dock! The water is shallow enough at the seawall to explore and find sea urchins, star fish, fiddler crabs and other sea life. Walking out above the water is like being invited into your own aquarium. You can see snook skim the sandbar looking for a snack or bottle-nosed dolphin coming up for air at the end of the dock to say hello. Enjoy the shade of the covered bench or catch the rays on the end while humming a familiar tune about a "dock on the bay". 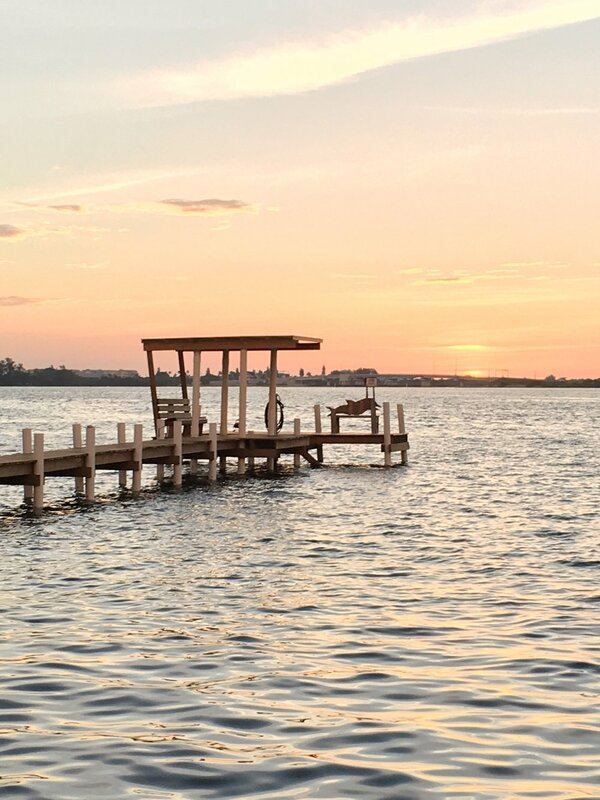 The dock is a great spot to cast a line and catch one of those hungry snook or an assortment of other local fish including varieties of snapper and red fish. The pristine white sandy beaches and Gulf waters are just a brief jaunt away. 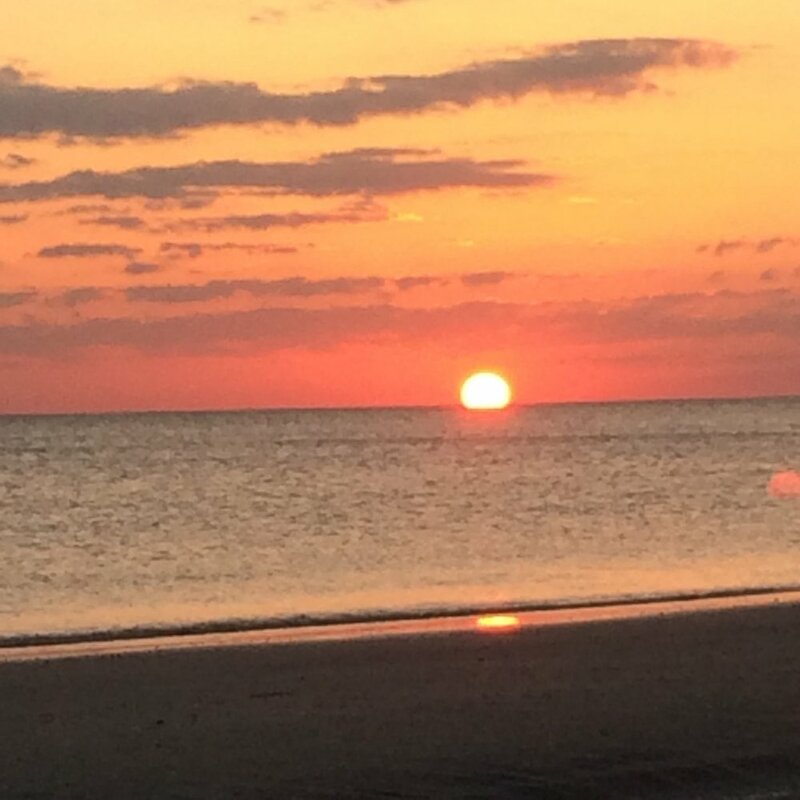 Enjoy a leisurely stroll along the 7 miles of Gulf shore or simply spread out a blanket to work on your tan. The gulf waters are often crystal clear and a refreshing swimming spot. Before you return home, be sure to look for sand dollars, sharks teeth and shells to bring home as loot to remind you that sometimes you need a Pirate's Point of View. 2 Bedroom, 2 Bath Condo Steps From Beach And Bay! Heated Pool Access! Placida Beach Condos are luxury accommodations on Little Gasparilla Island that offer a complimentary ferry service that runs on the hour (mainland) and on the half-hour (island); beginning May 1 the ferry will run on demand with a 30 minute notice during regular hours 9am to 5:30pm. After hour runs are available with scheduled notice on Wednesday, Friday and Saturday. Their sister condominiums on the mainland include free gated parking for beach condo rentals. This unit is a modern 2 bedroom, 2 bathroom updated space that allows you to be close to the beach and the bay. This spacious condo offers accommodations for 6 people. The open and airy feel you get when you walk in, prepares you for a vacation of rest and relaxation. When entering the condo you come into the dining area that accommodates 6 and an eat-at bar with an additional 2 barstools. A well appointed kitchen with all of the items you need to prepare your meals. The open floor plan then leads you into the living room area that includes a pull-out Queen size sofa. Two screened lanais offer comfortable spaces to enjoy the Gulf and bay breezes while sipping your early morning coffee or evening cocktail. The downstairs master bedroom with King size bed has private entrance to the master bathroom, as well as a private entrance to one of the screened in lanai. The spiral staircase takes you upstairs to the second bedroom with a Queen size bed and private bathroom. The second bedroom also comes with it's own private screened-in balcony. If you prefer to stay away from the salt and sand, access to the heated fresh water pool is directly across the path. Or continue to walk down the boardwalk over the dunes to a pristine 7-mile beach sure to quench your need for shelling, beach combing and surf fishing. LGI is home to several species of fish including snook, red fish, snapper, grouper, tarpon and many more. There are plenty of local charter guides to put you onto of some of the best Gulf coast fishing holes. Please be sure to follow FWC guidelines when fishing from shore and boat. If keeping your feet dry is more to your liking, exploring the sandy paths on the interior of the island will allow you to see gopher tortoise, the occasional bunny, and multiple species of birds. Walking or golf cart is the method of transportation once on the island, no cars here. This gives our wildlife a chance to live in their natural habitat so get your camera ready! Whether your goal is to soak up the sun, hook a fish or experience "Old Florida", Little Gasparilla Island is the vacation spot for you! 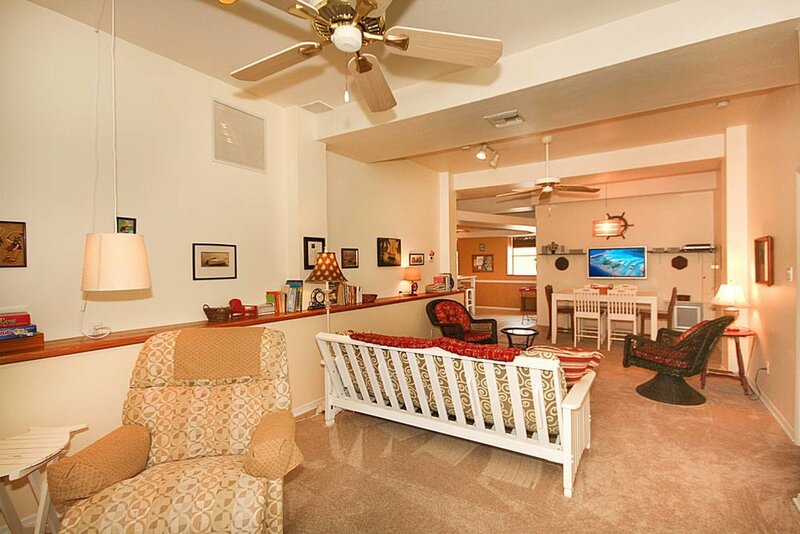 Located in quaint Englewood, FL, this comfortable property offers accommodations for 4. 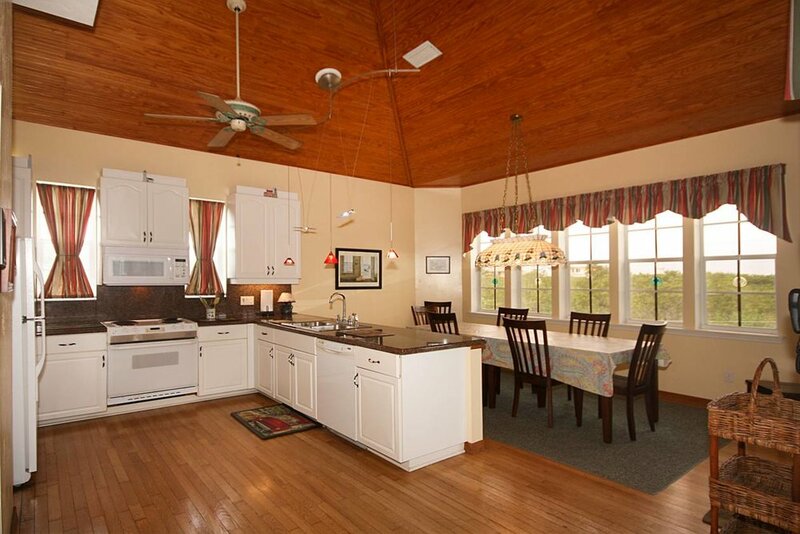 Two bedrooms and one bathroom makes this a great getaway for two couples or a family of four. A well appointed kitchen has all the dishes, cookware and utensils needed to create your own culinary feast. However, if you're not in the mood to cook, several tasty restaurants and eateries are close-by. If boating is your desire while visiting Englewood, there are several boat ramps near-by. This property includes a boat slip a short block away. The Gulf of Mexico has some of the most sought after fishing in Florida and many beautiful sandy beaches for the sunbathers and shell collectors. Lovely Manasota Key is a quick 15 minute drive, by car, from this property. Looking to explore the area? Old Englewood Village is close-by, as well as well known Dearborn St. for shopping and dining. Gift shops, Antiques, Thrift shops, Farmer's Market and more! 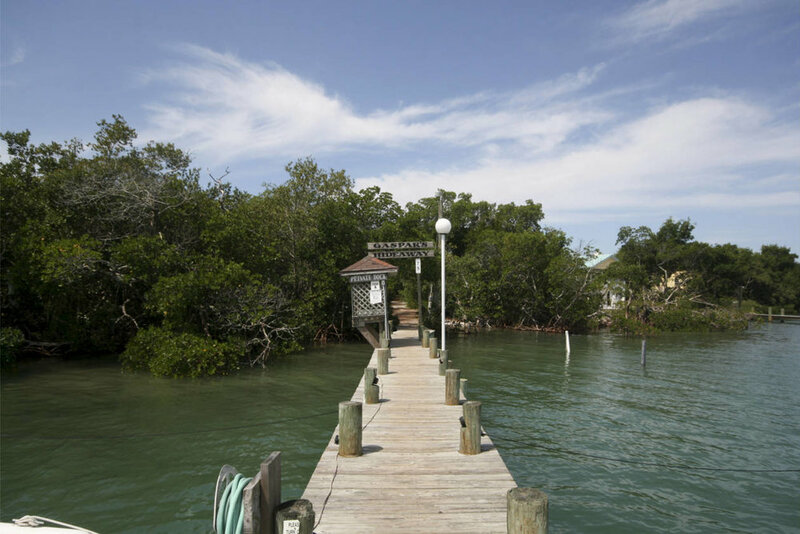 This property is conveniently located between Boca Grande, Sarasota and Venice. All are fabulous places and close enough for a day-trip. Cast Your Cares - with a Net or a Rod-N-Reel, Your Cares Will Be Left Behind! 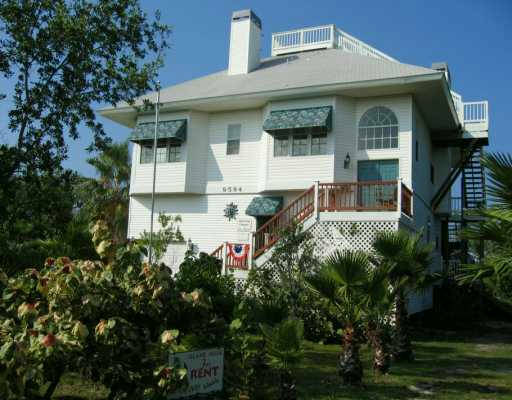 Located in quaint Englewood, FL, this comfortable property offers accommodations for 6. Two bedrooms, futon and two bathrooms makes this a great getaway for three couples or a family of six. Bartoe Beach House is located on Little Gasparilla Island; a bridge-less barrier island in the Gulf of Mexico that is only accessible by boat or water taxi. This island is residential and does not have any grocery stores or restaurants. Guests must bring all food, beverage, clothes and personal items at time of arrival. Or a return boat ride to the mainland will be in order. This quaint cottage will comfortably accommodate 4 people in the two bedroom, 1 bathroom floor plan. The master bedroom offers a queen size bed and storage for your clothes while the second bedroom provides 2 twin beds. 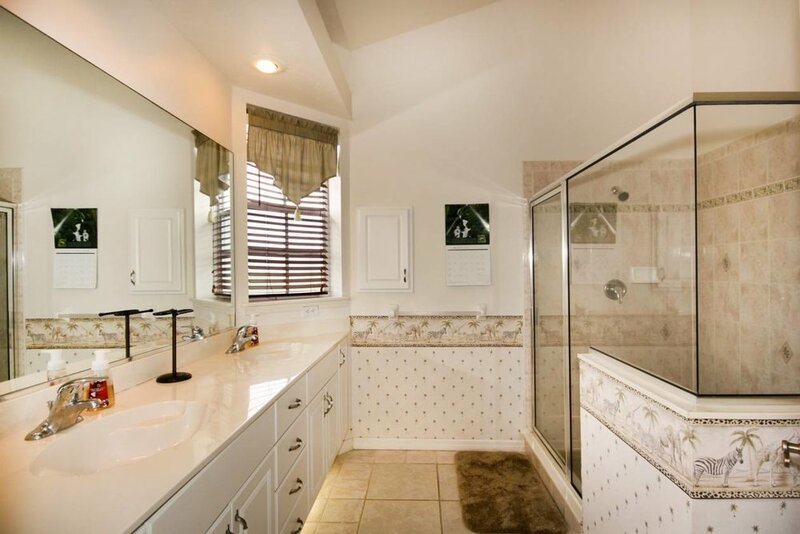 The full bathroom with a combination bath/shower. 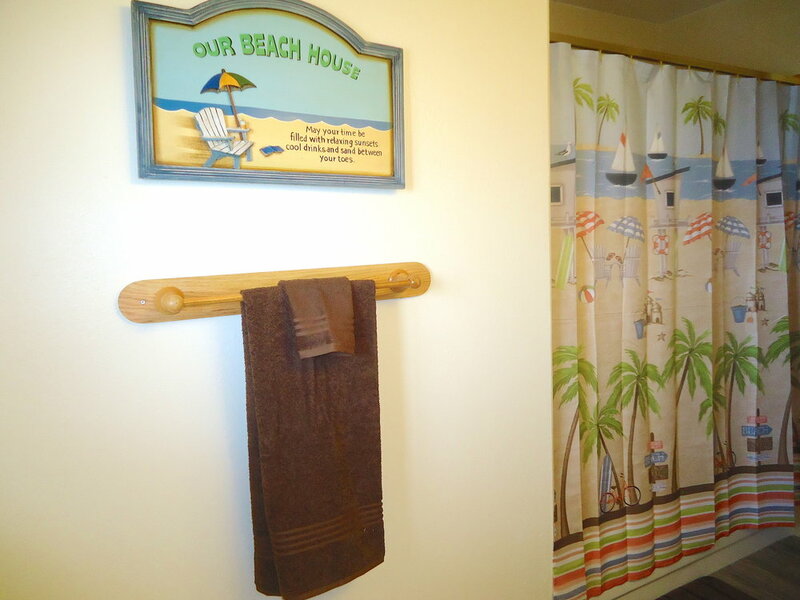 Additional enclosed shower downstairs is equipped with hot and cold water, to allow for removal of sand after your return from the beach. The open kitchen is well appointed with all the cookware, dishes and utensils needed to whip up a home cooked meal or simply make a tasty snack. All minor appliances are available; drip coffee maker, blender, crock pot and toaster. Full sized fridge and stove top oven. This kitchen does not have a dishwasher, since you're on vacation consider bringing paper plates. 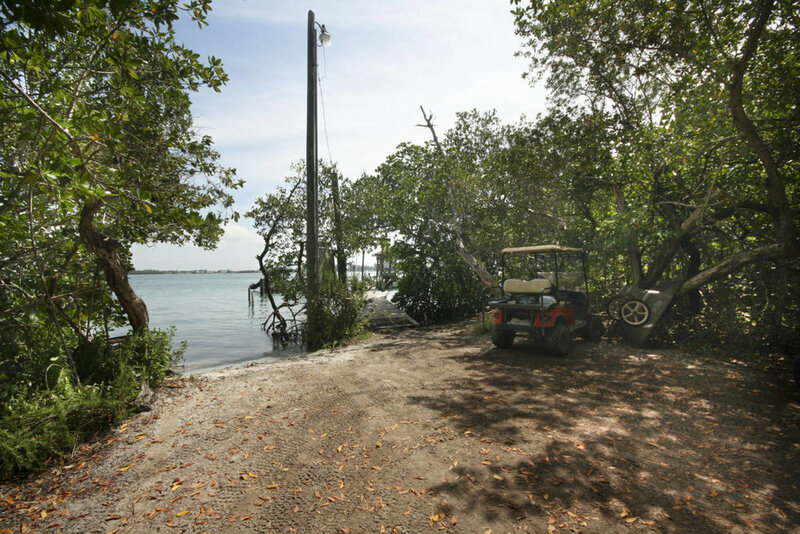 This property is conveniently located close to the bay side of the island and near the community dock (#65) where the water taxi will bring you to or where you will dock your personal watercraft. There is a luggage/garden cart under the house for assistance in transporting your luggage a short 200 feet from the dock to Bartoe Beach House. Once you are settled in, put on your swimsuit and shorts for a day on the pristine white sandy shores of Little Gasparilla Island. 7+ miles of unspoiled shoreline provide seashells and sharks teeth galore for the beachcomber or the perfect location for the surf-fisherman in the group. If you're looking for more fishing action, there are many knowledgable and experienced fishing charters/guides in the area (ask for more information upon reservation). If you're looking to explore the island and see the local wildlife, remember to pack some comfortable shoes for walking or contact LGIcarts to ensure a golf cart rental during your stay. There are no cars on the island! Unfinished paths wind their way through the interior of the island between fishing shacks and beautiful vacation homes. The native trees provide housing for many species of birds and look down to see a gopher tortoise meandering down the path. Whether you're looking to catch up on reading that novel, experience water sports like kayaking, paddle boarding and fishing or simply working on your tan, LGI is the ideal vacation location to disconnect from the chaos and reconnect with family, friends and nature.